Is there anything better, when the summer is over and nights are drawing in, than a log fire? Thoughts of curling up in fluffy socks, on fat sofas, by a blazing fireplace make us happy to pack away the flip flops and crave Autumn. 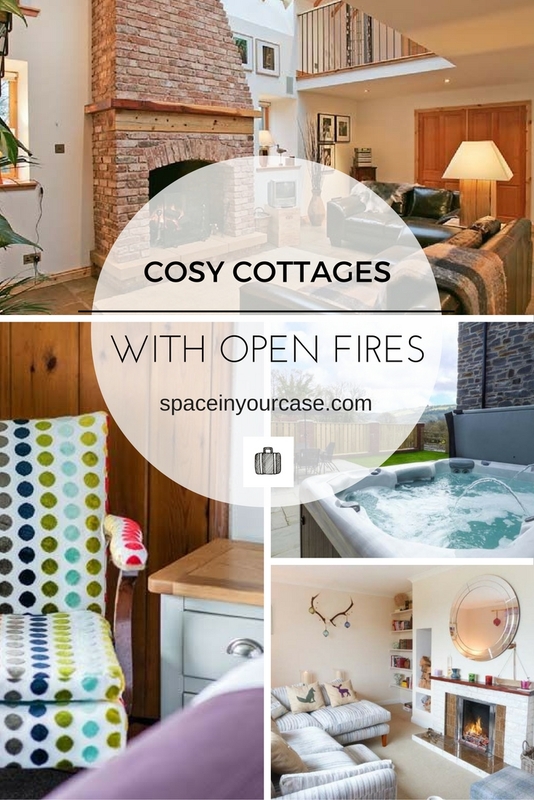 With half term not far off, we’ve been browsing the Sykes Cottages website for cosy cottages for weekend hideaways, and open fires to make our toes curl happily. So pour yourself a hot chocolate, or a glass of red wine, and join us in a spot of indulgence as we explore some delightful places to start enjoying the colder season. Winter means comfort foods, especially puddings, and no stay at The Lodge in Cumbria could ever be complete without a trip to nearby Cartmel, home of the original sticky toffee pudding. Explore the charming village pubs and restaurants, and visit the ancient Priory, before heading back to your stone built cottage with a plate of pudding for a night by the fire. Don’t worry, there are stunning walks and cycle routes right outside your door so you can work off the excess in the morning! Pudding by the fire – perfect! We love a traditional fishing village, and at the harbour of Craster, in Northumberland, you can sample the village’s famous smoked kipper as you watch the boats landing their daily catch. Exploring further, you will find Dunstanburgh Castle, and the stunning sandy beach of Embleton bay. 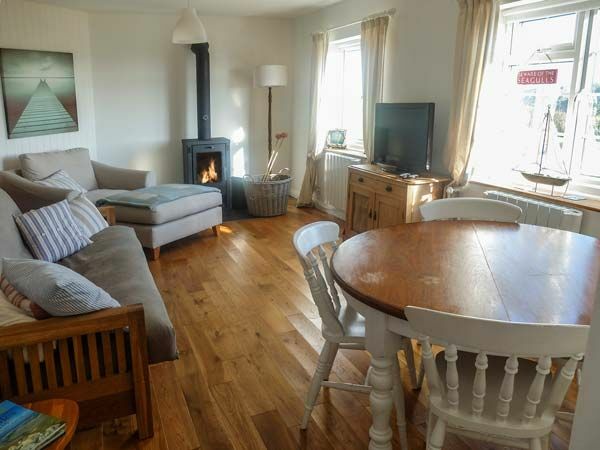 Then bring home fresh fish and chips to devour on the giant leather sofas in front of an open fire at cosy Craster Reach cottage. Wonderful! You might want to stock up for a visit to the Old Coach House in Northumberland; the stunning kitchen is equipped with an Aga, and a large dining area. Come home after bracing days exploring the outdoors to hearty casseroles and warm conversation. You might find it difficult to leave the warmth of the kitchen, but save an hour to lounge in front of the open chimney before bed. As you climb the stairs, the glass roof gives you a glorious view of the stars before you settle down for the night. 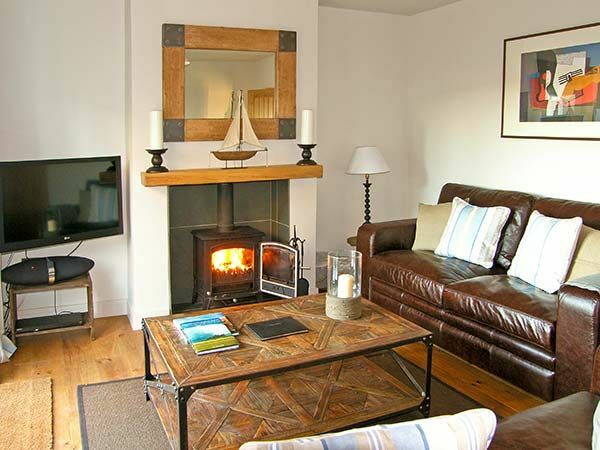 Cnoc Grianach, near Fort William is bright and airy, with a contemporary feel, and plenty of open spaces from which to admire the loch and stunning scenery beyond. Whether you like lush green hills, rugged mountains, or boisterous seas, the surrounding countryside and seascapes are sure to provide invigorating days out. When you come home, if you can tear yourselves away from the pretty sitting room and open fire, you can soothe away the day’s stresses in a whirlpool bath with colour-changing chromotherapy lights. Bliss. No English cottage roundup would be complete without a Cotswolds contribution. Broadway is the perfect chocolate box village for an indulgent weekend of browsing boutique shops and pub dining, and The Oaks looks like a great base. 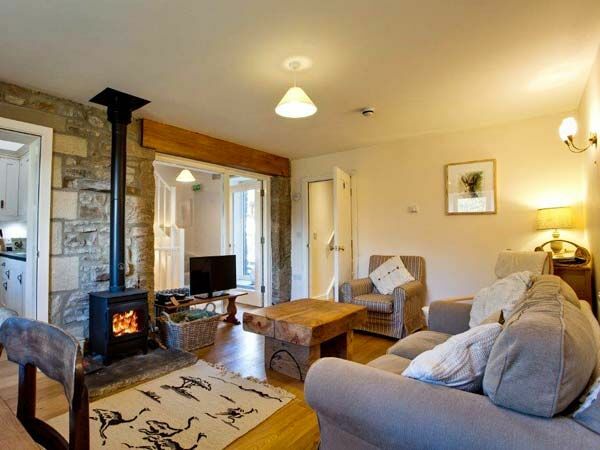 One of a selection of cottages grouped together, with a shared games room and gardens, this would be a good place to stay with friends over a long weekend. 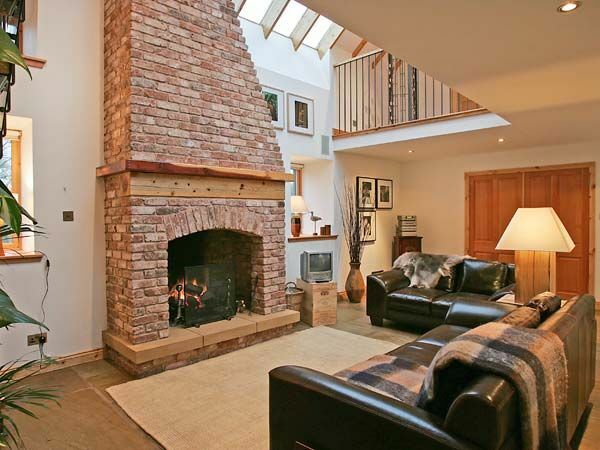 You will love the photos of Five Elements Cottage, near the picturesque village of St Agnes. Bright and modern, the images draw you into the description of stunning bedrooms and luxurious bathrooms, complete with whirlpool baths. 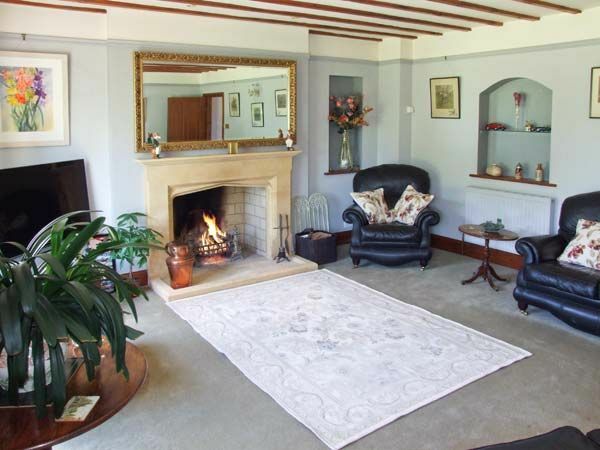 The luxury extends outside too, and you’ll find yourself needing to make an effort to come inside and sit by the fire. With an outdoor hot tub and barbeque area, and lovely views, this is a great base for exploring Cornwall on a half-term break. Choose between a blustery beach or a bracing mountain top for long winter walks on the Welsh coast. 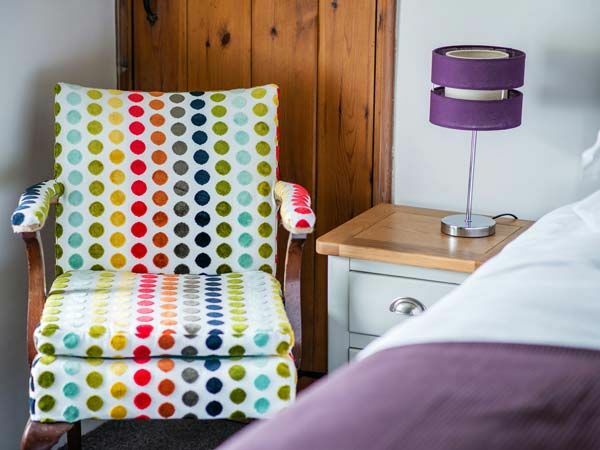 The Victorian seaside town of Aberystwyth is famed for its sandy beaches, and Penguelan is a spacious, modern cottage nestled between the coast and the Cambrian mountains famed for their bird life. 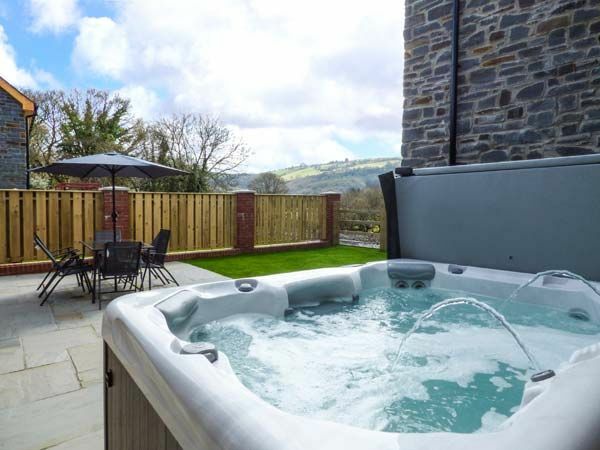 With a wood-burning stove, the living room is perfect for warming up after a wintry walk, but it’s our bet you’ll be more likely to spend your evenings in this glorious hot tub! Staying on the west coast, Y Lleiaf has everything you need for a home-from-home break with your family, from coffee machine and slow cooker, to wood-burner and character Welsh dresser. 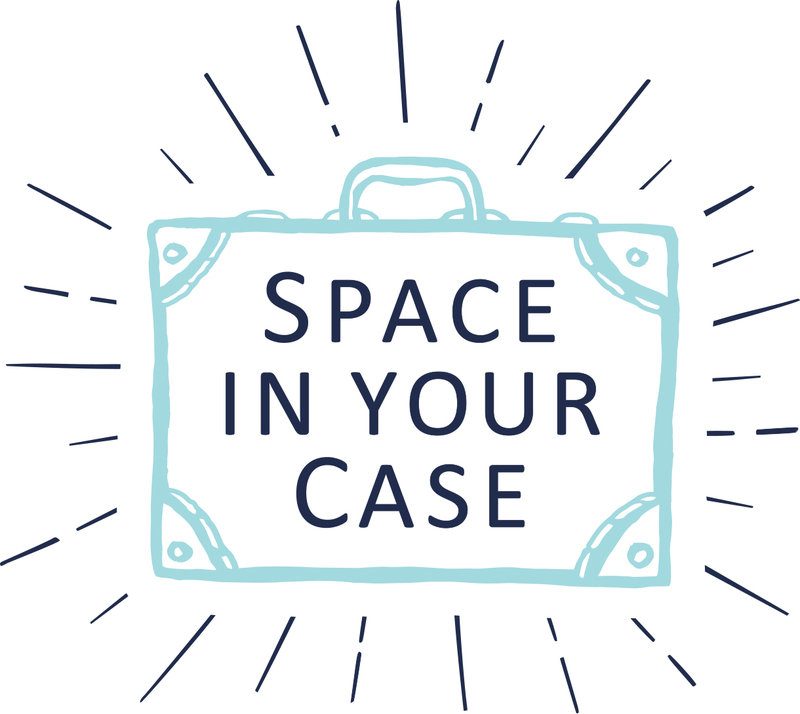 The children have a whole floor to themselves, with a family room with three single beds and their own TV – somewhere to escape to when the adults are being boring! But you’re not going to want to stay indoors here. The cottage is a 2 minute walk from a superb beach, with rockpools to explore, and sailing, canoeing and diving opportunities around the many local wrecks. Or you can take the coastal path from your door to Trearddur Bay for a long lunch, before settling in by the fire to snooze it off. 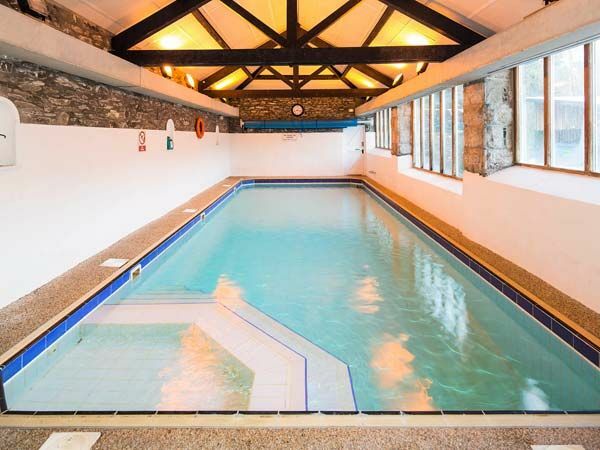 We’ve saved Cunsey Lodge till last, and though it does indeed feature the crackle of a real fire, we’re betting you’ll spend much of your time in the superb indoor swimming pool. 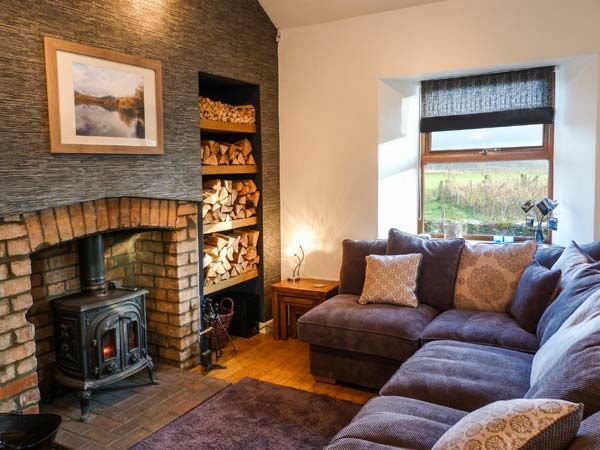 With underfloor heating, kingsize double bedrooms and a stunning kitchen diner, this beautiful cottage is perfect for a special break in the Lake District. 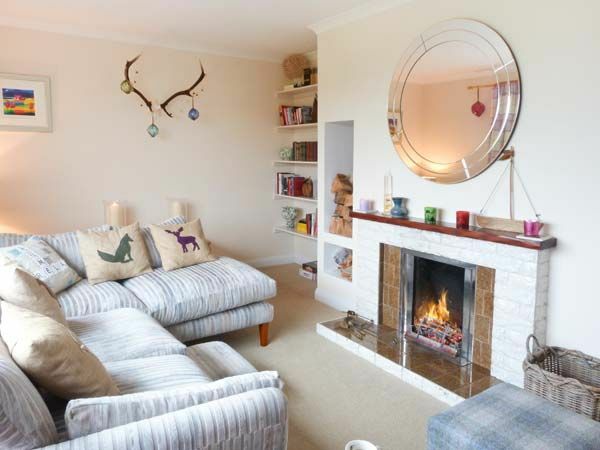 Just half a mile from Lake Windermere, you’re ideally placed for Lakeside activities, forests, and country houses, including Beatrix Potter’s Hill Top home. And if you can’t be bothered to cook, your hosts will provide you with a seasonal meal to tuck into on your return. So pack away your summer wardrobe not with regret, but with a tingle of excitement for all that winter warmth in boltholes around the country. Where will your next adventure be?